Feeling creative? Need some inspiration? 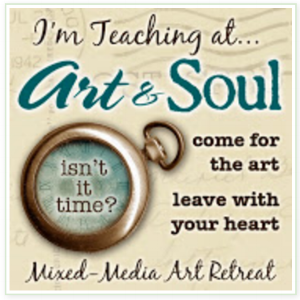 Find an online workshop or in-person art retreat that's right for you! Learn mixed media techniques, watch videos and explore! 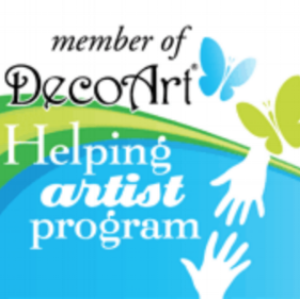 Shop for original art, art prints, collage paper, art journal supplies and more! Join me and 20 other amazing, talented artist instructors as we share with you our favorite tools and techniques to unlock the mysteries of human face! Improve your portrait skills and have fun in our exclusive 21 Secrets creative community! All lessons available April 1 and are yours forever! Luscious Layered Portraits is now available as a self-study, online workshop! All lessons are available immediately upon sign up! You get 5 weeks of downloadable content including videos, PDFs and worksheets plus membership in our private Facebook group where you can meet with other creatives, ask questions and receive 1-on-1 help and advice! Bonuses include three mini workshops plus real-time videos in the Facebook group! I'm teaching four NEW workshops at Colorado Springs, May 28- June 2, 2019! 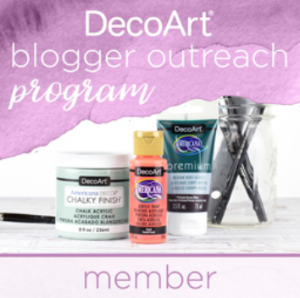 Join me for Nurture Inspiration, DIY Art Supplies, Messy Abstract Minis, and Simply Stunning Faces! Sign up today! Join me for Art Adventure at Shake Rag Alley in Mineral Point, WI August 22-15, 2019! I’ll be teaching three workshops: Fabulous Faces, DIY Art Supplies and Abstract Journal Bliss! Sign up today! 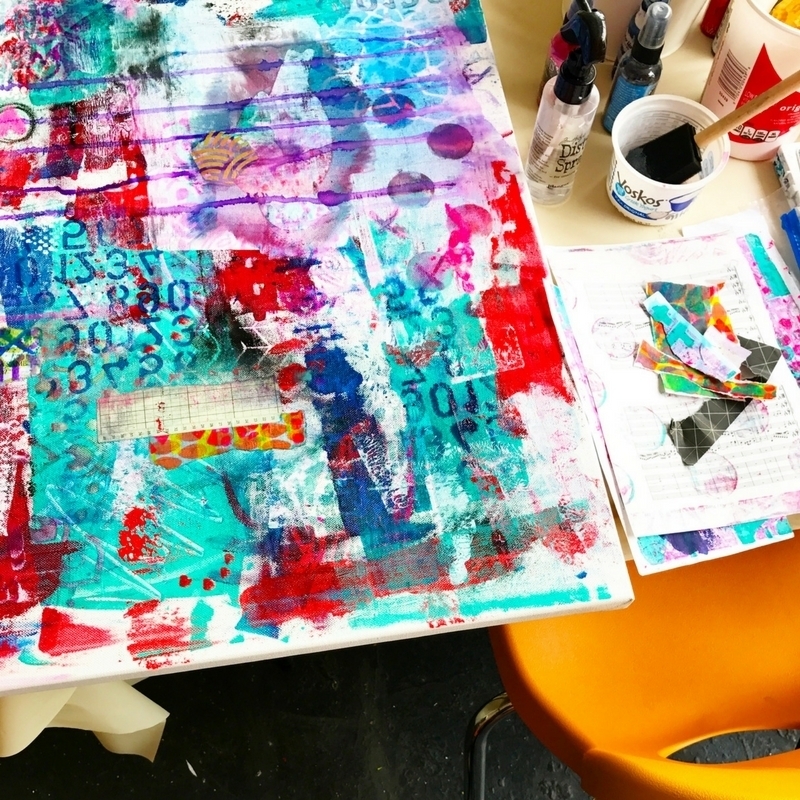 Get ready for a week-long retreat at Art Unraveled July 30-August 6, 2019 in Phoenix filled with mixed media workshops, artful events, a shopping extravaganza and more! Sign up today! Join me at the new location: Ocean City, MD, October 6-10, 2019 for Face Your Fears, DIY Art Supplies, Journal Jumpstarts & Beeswax Bird Journals. Sign up today! Registration now open! 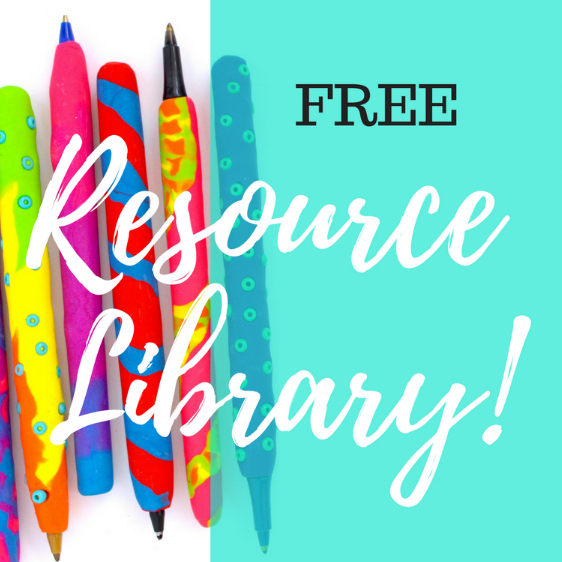 Sign up for my subscribers-only, FREE Artist Resource Library! Full of printables such as: collage sheets, washi tape, gift tags, art prints, wall paper, quick-reference PDFs (mini lessons!) and more! Sign up with your email address for instant access to the Resource Library! You will also receive occasional updates on my shop, workshop, and tutorials. I respect your privacy and will not share your information with anyone. You may unsubscribe at any time but the resources are yours to keep! Find my latest DIYs, tutorials, videos here! I blog about my life as an artist/mom/entrepreneur, my favorite art supplies and show you how I go about creating art journal pages, and mixed media arts & crafts. I’m one of the featured teachers this week on the Art and Soul blog’s Teacher Spotlight Tuesday! Come learn more about my fellow fabulous Colorado Springs retreat instructors! I'm Published in Art Journaling Magazine! I’m published in the April 2019 issue of Art Journaling magazine! I have some encouraging words about following your dreams and goals! 21 Secrets Face Time Has Begun! 21 Secrets Face Time is now LIVE! Sign up today and gain immediate access to class! Hey! I’m excited to share with you my spotlight interview for the 21 Secrets Face Time workshop! Come learn a little bit more about me, my path as an artist, some helpful tips and some fun, behind-the-scenes tid bits! Enter for your chance to win a free spot in the upcoming 21 Secrets Face Time online workshop! Art & Soul Portland 2019 Was a Blast! Art and Soul Portland 2019 was a blast! Check out what we made in class and what workshops are coming up next! Textured Triptych: a Mixed Up Creative Exclusive! Learn how to create a textured triptych and more in my first tutorial for this month’s Mixed Up Creative VIP Club! 21 Secrets Face Time Early Bird Starts TODAY! I’m excited to finally share with you the big news: I’m a teacher at 21 Secrets Face Time! Come join in on the fun! Come see how I “crash my stash” and use a not-so-favorite-color in this week’s guest post for Life Documented! Luscious Layered Portraits Mixed Media Workshop! Luscious Layered Portraits is now available as a self study workshop! Learn how to draw and paint mixed media faces with ease!